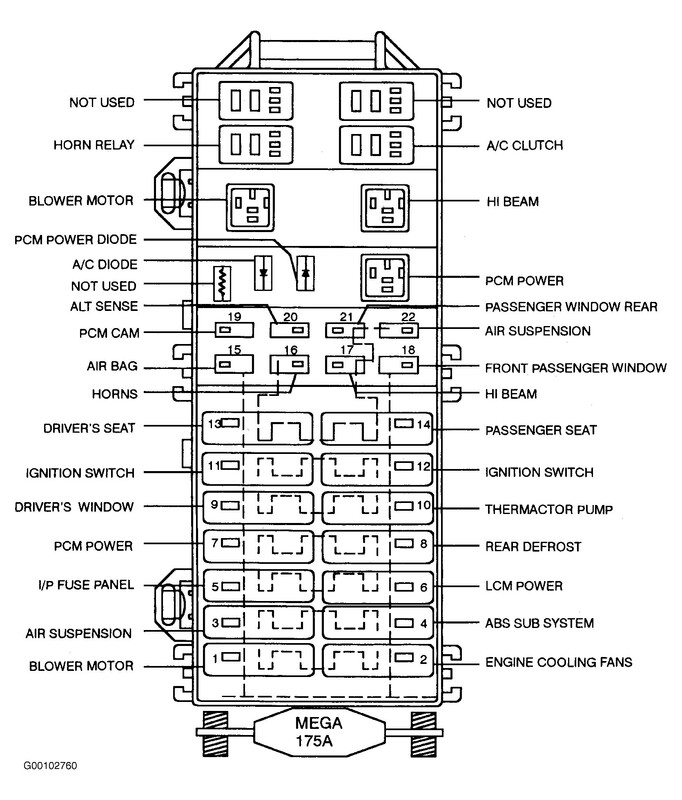 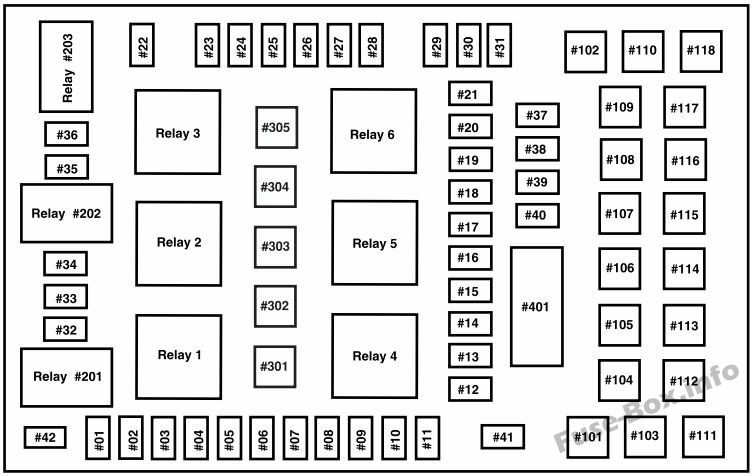 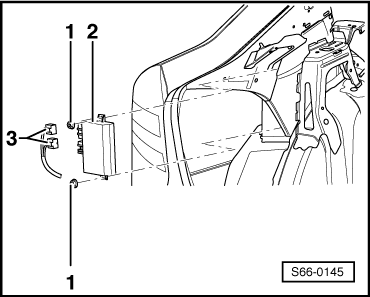 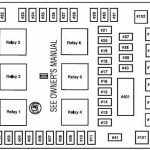 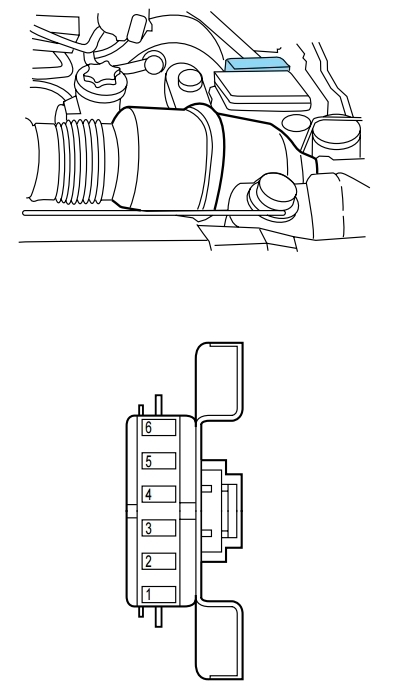 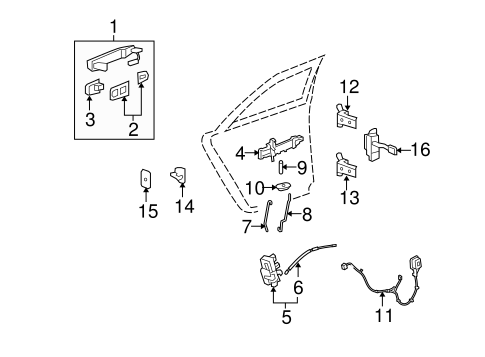 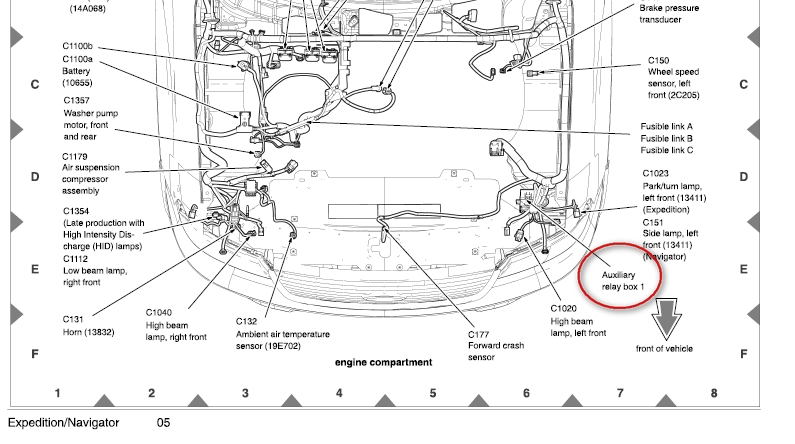 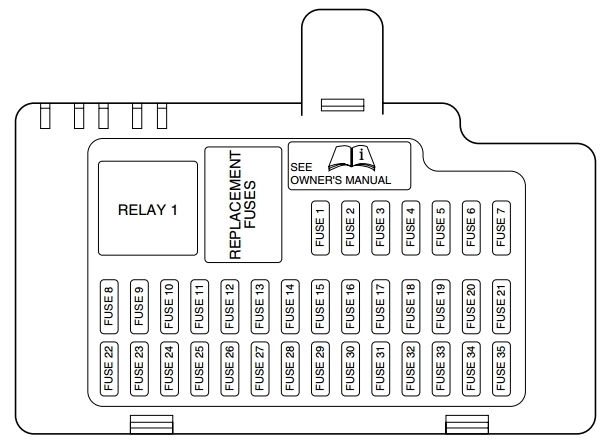 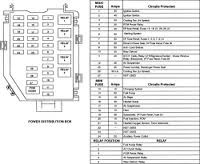 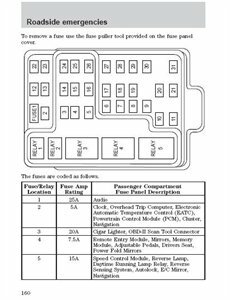 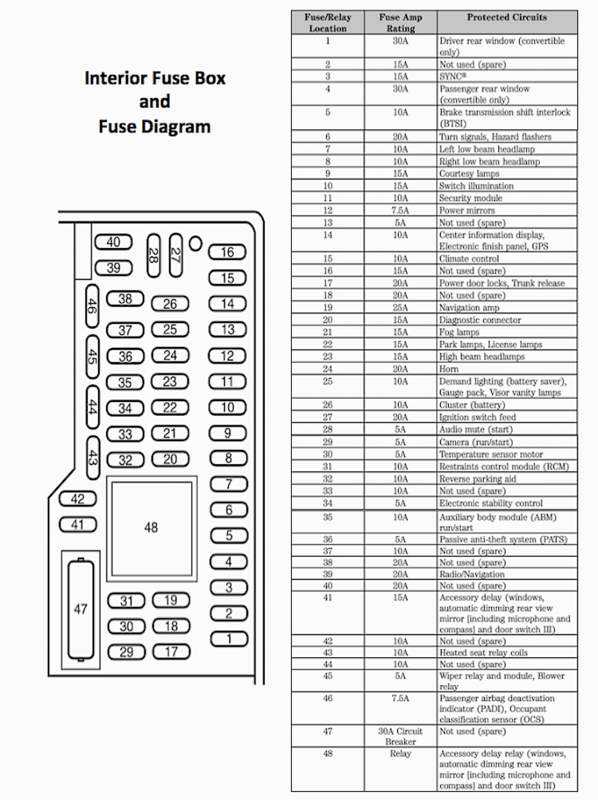 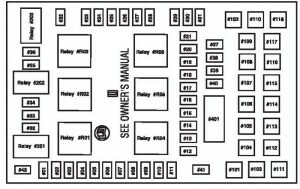 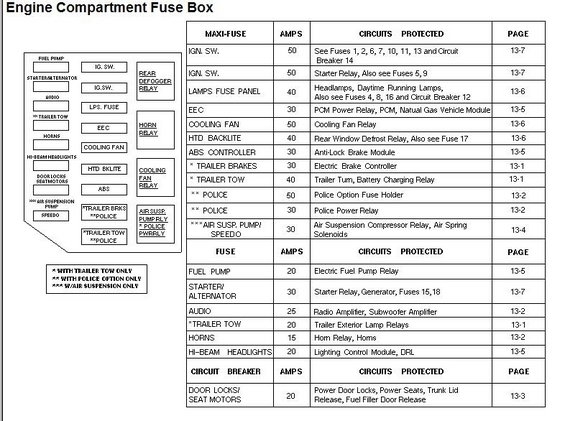 diagramfusebox›LincolnLincoln Navigator - 2006 Fuse Box Diagram. 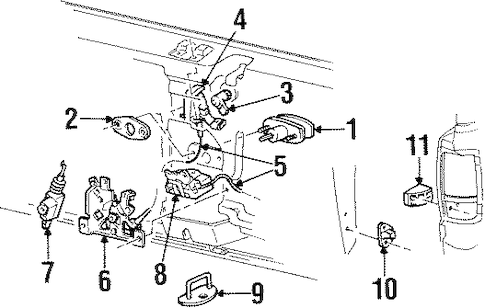 by the passenger’s ankle near the floor in the front console bin. 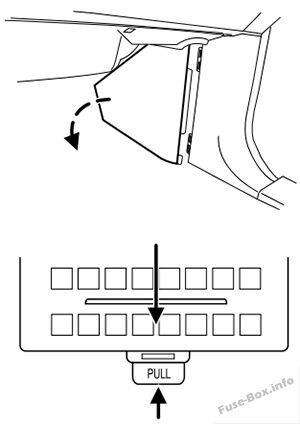 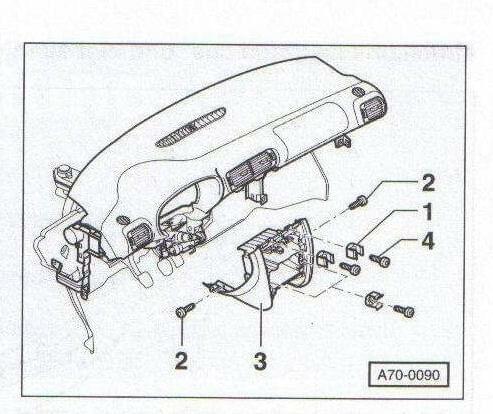 Do not use the power point for operating the cigarette lighter. 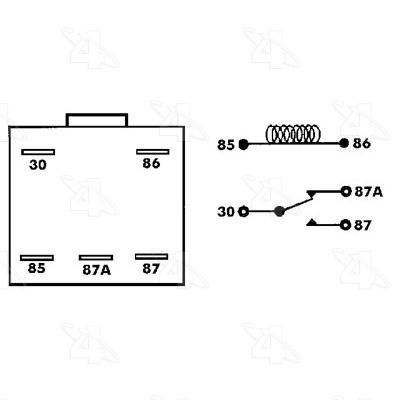 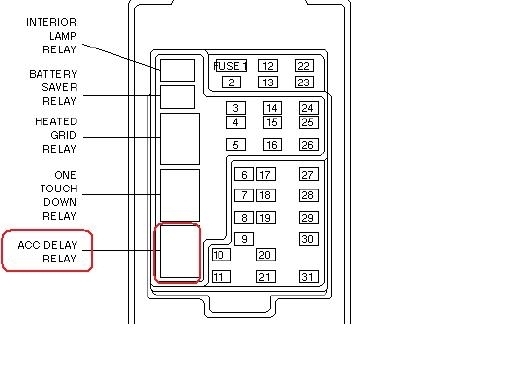 Where is the fuse box on the 2006 Lincoln Navigator?